KANSAS CITY, Mo. - Mountaineer great Jevon Carter summed the feeling up best on Twitter during West Virginia’s quarterfinal tilt with two-seed Texas Tech. 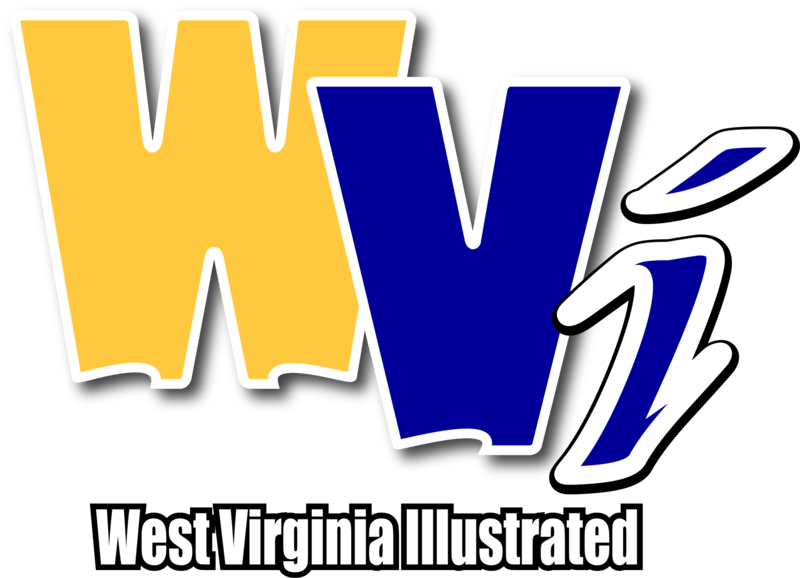 “This is West Virginia basketball,” Carter tweeted. Bob Huggins’ young team played inspired basketball, displaying the same hustle and grit of previous Mountaineer teams that had succeeded at the Big 12 tournament, as 10-seed WVU knocked off the regular season co-champions, 79-74. The coach of the Mountaineers and his players think West Virginia is turning a corner. Huggins has said that each night, it seems a different player steps up. On this night, it was freshman Emmitt Matthews Jr., who set a new career-high in scoring by a mile with 28 points on 10-14 shooting. Matthews was the game’s leading scorer, topping Jarrett Culver’s 26 points for Texas Tech. At times, Matthews was the player who defended the league’s player of the year. The Mountaineers used a fast start to take a 17-point lead over TTU, but the Red Raiders chipped away at that lead until the final moments of the contest. With 2:03 left, a Culver layup gave Texas Tech 69-68 lead. But West Virginia pulled right back in front and made five critical free throws in the final two minutes to earn a five-point win. Freshman Jordan McCabe said the Mountaineers really upped their defensive intensity in those closing stages. McCabe scored 13 points for WVU and added eight assists. Junior Jermaine Haley chipped in 11 points and Lamont West added 10. Before the quarterfinal round, West said that WVU “owed” Texas Tech after being swept by the Raiders in the regular season. No matter which team the Mountaineers face in the semifinal round nightcap, he said "payback" will be on his mind again. WVU will play either Texas or Kansas in the semis.